Corona Del Mar Painting Co. have had professionally trained painters working on high end homes in Newport Coast for years. Our clients that respect protecting their beautiful high end homes want attention to detail, durability and return for service time and time again. In todays wide spread black market construction finding a trustworthy professional company like C.D.M Painting Co. with full transparent legality fallowing state requirements as well as honoring the label high end painter takes looking into past work. There are many painters on the market today but if you research the skill level in construction has declined since 2008. This is where high end, knowledgable painters like C.D.M Painting come to the rescue on your needs for a custom painter. 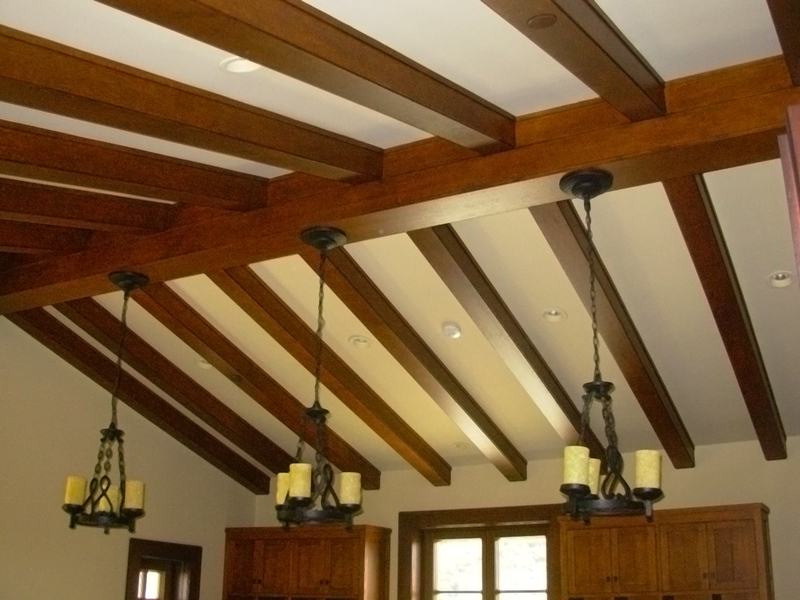 Our crews have worked within our family for generations, we have the best on-site detailed painters and wood finishers available in southern California. Corona Del Mar Painters are grateful to serve you and your Newport Coast, CA home.